At Swan Quarter, North Carolina, shrimp boats cluster on the shore ahead of hurricane Florence in September. The town’s protective dike represents cooperation among practical people, who put aside politics to solve a serious problem. Even when people believe global warming is only a cyclical blip, they can find common cause with others to solve a problem that affects everyone. Residents of a small town in North Carolina did just that after years of dangerous floods. “Neighbors J.W. Raburn and Henry Williams are political polar opposites. … But the two lifelong friends – along with about 300 or so other North Carolinians who call Swan Quarter home – stood united [in September] against hurricane Florence. “Nearby Oriental, New Bern, and large parts of central North Carolina were devastated when up to 40 inches of rain fell. … Tens of thousands of residents were displaced, and at least 23 people died. ” ‘There is no doubt that dike has saved us. It gives us a little bit of hope,’ says Raburn. His friend nods. 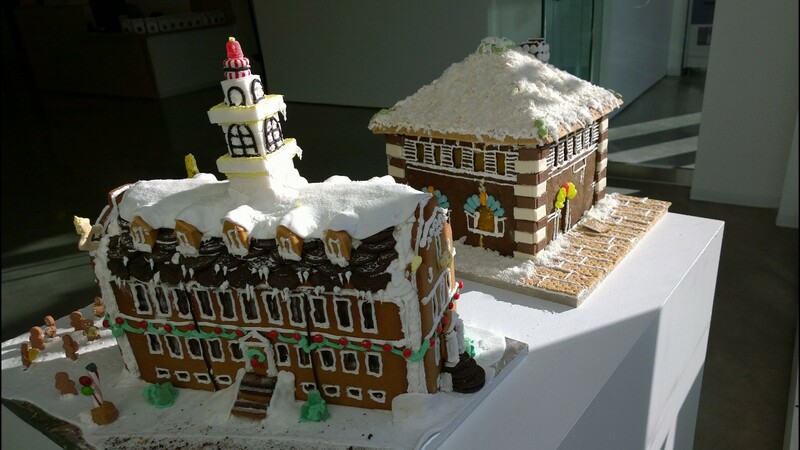 “There is also growing evidence that mounting property losses, declines in property values, and threatened historical landmarks are wearing away resistance to preparedness. That common purpose might sometimes be hard to see on the national stage. But locally, people are putting aside politics in favor of practical solutions. ” ‘Working in Swan Quarter, flooding is not an ideological issue there. It is a way of life. Same with sea level rise. People have watched it happen within that lived environment. If you watch forests turn to marshland and the roads flood, the politics fade away,’ says Jason Evans, an environmentalist from Stetson University in DeLand, Fla., who worked on the dike project. “At the same time, the dike played a role in the county investing millions in a new courthouse and fire station. The state credit union has felt confident enough in the dike to build a new branch. A critical ferry service runs from the docks to the Ocracoke Island. Inside the local gas station, a line drawn at head level shows the height of Isabel’s surge. Thus far, Florence has left no mark at all. Speaking of political stuff fading away, I want to do a post sometime on the fact that the divisions among us may make lively and urgent headlines but aren’t always replicated on the ground. Don’t we all interact regularly with people whose politics we know differ from ours? Would love to hear your examples to add to my own. The Grupo Vidas crew taking a break from their coral restoration work in Puerto Rico. Perhaps inadvertently, media stories lead one to believe that all Puerto Ricans are passively waiting for the Mounties to rescue them from the destruction of Hurricane Maria. The Mounties surely better get their act together, but residents of the island are not counting on them. They’re taking matters into their own hands. I plan to post soon about the women who are rebuilding the island’s farming industry, but today the topic is restoring damaged coral reefs. The National Public Radio (NPR) show Living on Earth has the story. “BASCOMB: Chunks of coral were broken off by rough seas and ocean swells. But on a recent trip to Puerto Rico, I discovered there’s still hope for thousands of battered bits of coral lying around the sea floor. “I’m standing on a tall dune near Vega Baja on Puerto Rico’s north coast. The ocean stretches out in shades of dark blue, turquoise, and pale aquamarine. But interspersed among the usual colors of a tropical ocean are patches of brownish orange – elkhorn coral. “Salvador Loreano is a worker with the environmental NGO Grupo V.I.D.A.S. Their main task is coral restoration. “S. LOREANO: Our goal right now is to plant coral fragments here because you know that Maria, Hurricane Maria, came here and devastated the island. This caused great damage to the coral reef because the first time we went to there after Maria, the reef was like destroyed, like we see big coral colonies upside down and a lot of dead coral. “BASCOMB: As long as they remain submerged under water, these coral, which are colonies of tiny invertebrate animals, have a 20 percent chance of survival. But that increases to more than 90 percent if they are attached to a larger structure, not getting banged around by the surf or smothered with sand. “A worker named Ernesto is already hard at work. He uses a wire brush to scrape algae off a piece of coral the size of a ping pong paddle and does the same to a suitable spot on the reef. Just like gluing two objects together, you need to start with a clean surface on both sides. Then he pulls a plastic zip tie out of his sleeve and uses it to attach the coral in place. “E. VÉLEZ GANDÍA: It’s like Day of the Dead but under the water. “BASCOMB: There is a very large dead coral at the entrance to the reef in the shallowest, warmest water. Ernesto believes that one died not from algae blooms but from stress of a warming ocean. … Ernesto talks about the death of that coral as one might talk about a member of the family passing away. More at Living on Earth, here. And you can read another article about ways to save reefs at Earther, here. Elk horn coral are part of a vital reef ecosystem that provide habitat for fish. In Puerto Rico, many were damaged after Hurricane Maria. 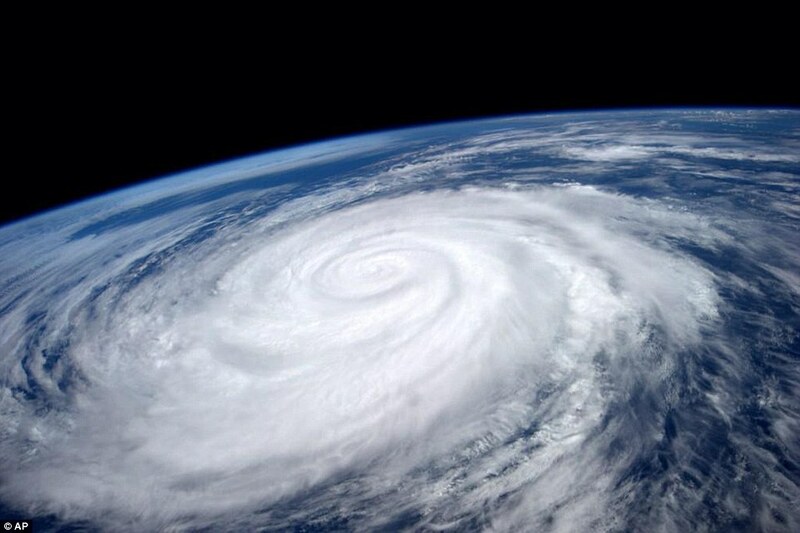 Hurricane Marie, as seen from the International Space Station last year. To understand more about how tropical storms evolve and become hurricanes, two Penn State professors from very different fields are joining forces. Mark Ballora, professor of music technology, and Jenni Evans, professor of meteorology, report on their research at the Conversation. “Most of us are familiar with data visualization: charts, graphs, maps and animations that represent complex series of numbers. Sonification is an emerging field that creates graphs with sound. “As a simple example, a sonified graph might consist of a rising and falling melody, instead of a rising and falling line on a page. “Sonification offers a few benefits over traditional data visualization. One is accessibility: People with visual or cognitive disabilities may be better able to engage with sound-based media. “In our recordings, air pressure is conveyed by a swirling, windy sound reflecting pressure changes. More intense hurricanes have lower values of air pressure at sea level. The winds near the ground are also stronger in intense storms. “As pressure lowers, the speed of the swirling in our sonic recordings increases, the volume increases and the windy sound becomes brighter. “The longitude of the storm center is reflected in stereo pan, the position of a sound source between the left and right speaker channels. “Latitude is reflected in the pitch of the swirling sound, as well as in a higher, pulsing sound. As a storm moves away from the equator toward one of the poles, the pitch drops to reflect the drop in temperatures outside the tropics. “A more circular storm is typically more intense. Symmetry values are reflected in the brightness of a low, underlying sound. When the storm has an oblong or oval shape, the sound is brighter. “On the island of Kauai, chickens have not just crossed the road,” writes Chang. “They are also crowing in parking lots, hanging out at beaches and flocking in forests. “In follow-up research, the scientists would like to observe more of the characteristics of the feral chickens — How many eggs do they lay? How often? Do they grow quickly like the farm breeds? — and then try to connect the genes responsible for the evolution of the hybrids. Dr. Wright is mating chickens and red junglefowl to precisely study how traits and behaviors are passed on. “Dr. Gering speculated that until recent decades, the Kauai chickens were largely like the ones that the Polynesians brought long ago, living in small parts of the island and modest in number. Then they began mating with the escaped farm chickens or their descendants, with greater fecundity and a wider range of habitats. 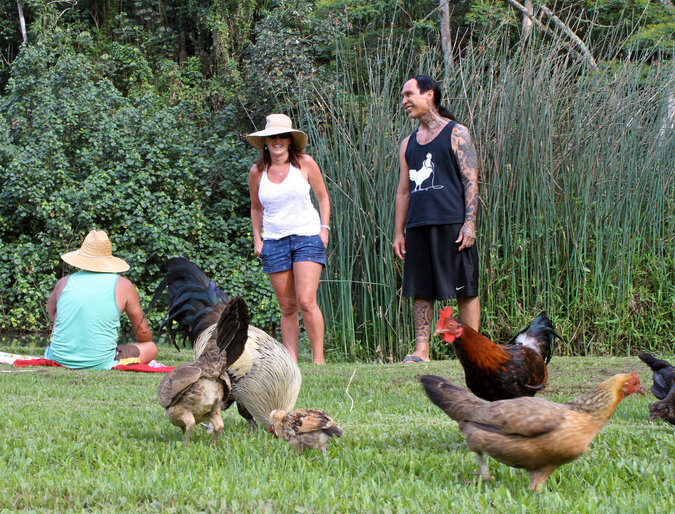 Stuart Hollinger, right, rehabilitates injured and orphaned wild chickens on Kauai. 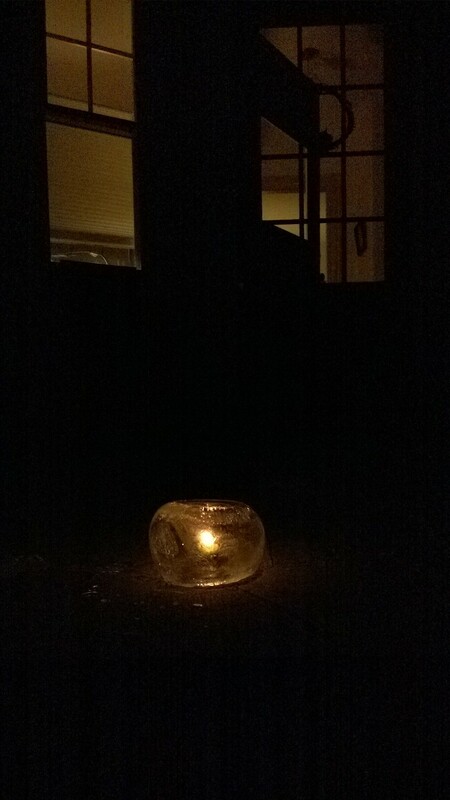 Last year my Wisconsin brother told me how he makes ice lanterns. (See post.) I really wanted to try my hand at this, but my first two attempts failed. Finally, yesterday, after 52 hours in the cold, my balloon produced a successful lantern. Psyched! 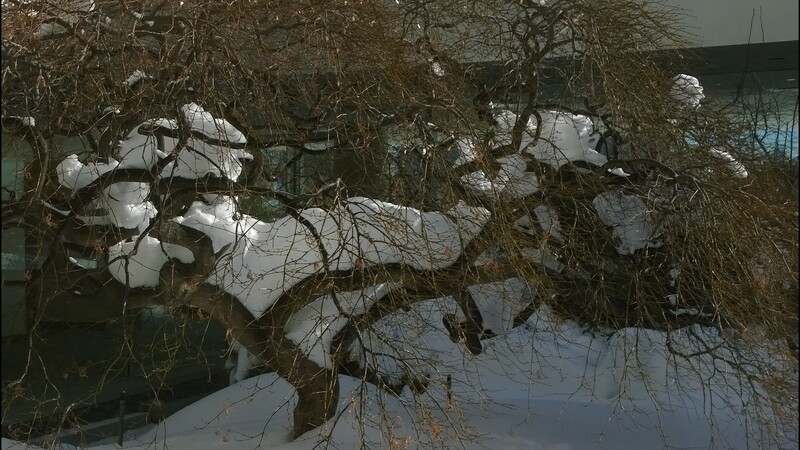 Among today’s other pictures is the Japanese Maple at my workplace, glorious in every season. The reflection photo was taken at Fort Point Channel in Boston. That ice is made of saltwater. 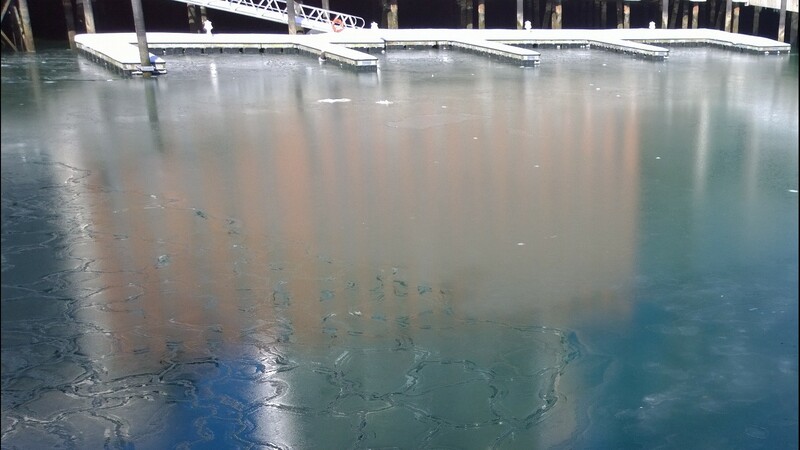 If you live inland, you may not know that for saltwater to freeze, it has to be extra cold for an extra long time. 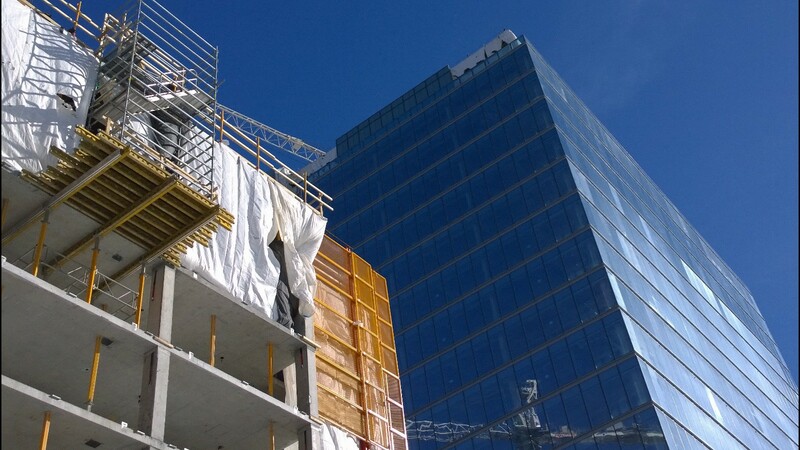 The construction scene is from the nearby Seaport area, which as everybody knows, is being recklessly overbuilt, given that it’s low-lying area exposed to hurricanes. 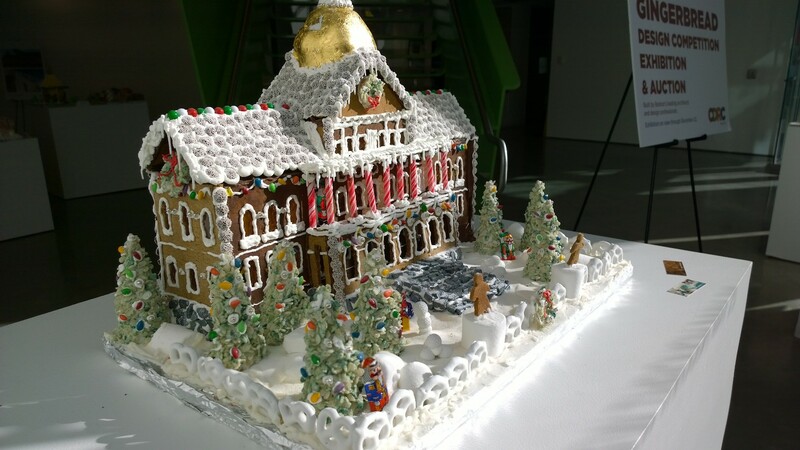 The gingerbread houses were at the Boston Society of Architects and featured Boston buildings, including the state house with its gold dome. 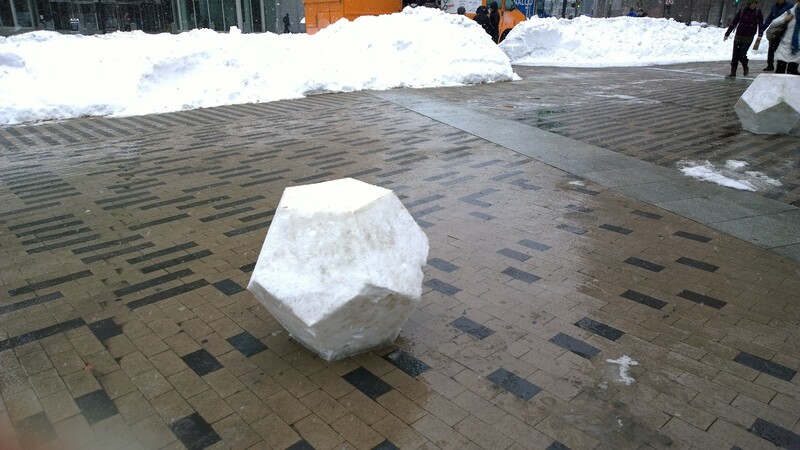 The giant geometric snowballs in Dewey Square are courtesy of New American Public Art, about which, more anon. 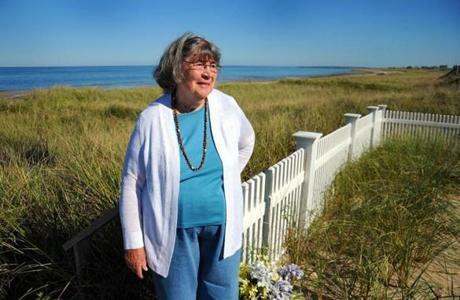 I remember my mother’s story about driving home to Boston with a friend and trying to cross the Connecticut River on September 21, 1938. I wish I remembered the details: where they were coming from, who was driving, whether they got across or the bridge was closed, where they spent the night. But I will never forget the awe with which people of a previous generation spoke about the Hurricane of ’38, its unexpectedness, its devastation — and little Edrie Dodge crawling on hands and knee across her yard as the winds destroyed the farming and fishing industries of her island. That hurricane has always held a kind of fascination for me. I was riveted reading A Wind to Shake the World, an excellent book describing places I knew and emphasizing that lack of good communication in 1938. While people in Long Island were fighting the storm, people in Rhode Island had no idea they were next. Nevertheless, good things came of tragedy, lessons were learned. Forecasting and communication improved exponentially. The Globe had a retrospective on the 75th anniversary. “Coming before televisions, computers, or weather satellites, the storm’s speed and fury took both meteorologists and residents by surprise, according to forecasters.